This SB-4144 4x4 VGA Matrix Switcher w/Audio is a high speed video 310MHz bandwidth VGA & Audio Matrix switcher. Because it is a matrix switcher, it allows any input to be routed to any output; or the same input to be routed to all outputs or any combination. The 4x4 VGA Matrix Switcher w/Audio has 4 individual inputs with 4 individual outputs. Because it is a matrix router any input may be routed to any output; or the same input may be routed to all outputs or any combination. It completely eliminates the need to constantly move around VGA and Stereo audio input and output cables. Control is provided via front push buttons with LED readout or IR remote controller. An RS232 interface is provided for interfacing with third party control. A Windows based control software package is included to provide complete control of the 4x4 VGA Matrix Switcher from a PC. Why not buy this Shinybow SB-4144 4x4 VGA Matrix Switcher w/Audio - 1900x1200 Rated today? Why not buy this SB-4144 4x4 VGA Matrix Switcher w/Audio today? The SB-4144 4x4 VGA Matrix Switcher is ideally suited for full HD high Definition LCD Television or Plasma display monitor applications. and other similar devices with VGA outputs. HDTV Supply has this in stock in our Texas warehouse so place your order at the above ADD TO CART button by 11AM PST and it can ship today or call us at 800-841-9238 to place your order. HDTV Supply includes a 3 Year Limited Warranty on all Shinybow products. 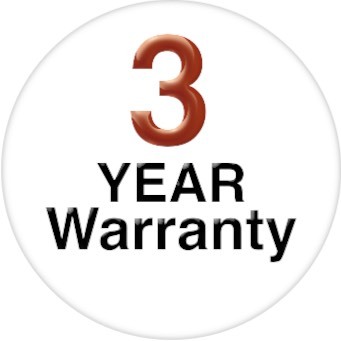 The warranty states that (a) its products (the will perform substantially in accordance with the accompanying written materials for a period of 3 years from the date of receipt and (b) that the SB-4144 will be free from defects in materials & workmanship under normal use & service for a period of 3 years. In order to get a warranty replacement for a defective item, HDTV Supplys and Shinybows Support Team will verify the product is eligible for warranty. An RMA number will then be issued. Shipped replacements will be in like new conditions, tested and all components included. HDTV Supply also sells a 5 Year warranty for all Shinybow products. Please go to 5 Year Extended Warranty or see the above Options to purchase it. HDTVSupply.com & Shinybow have had a CEO-to-CEO relationship since 2002. We are a Platinum Authorized Reseller Dealer & have a signed contract with Shinybow to sell and support their complete product line. Our partnership started when HDTV Supply went looking for a company that could supply unique products, provide flawless support and had fair pricing. Shinybow was the first company that met out strict demands and they were the first we developed a relationship with. All Shinybow products bought from HDTV Supply are brand new and in unopened boxes. All Shinybow products bought from HDTV Supply are shipped in double carton boxing. HDTV Supply & Shinybow pride ourselves on confidentiality, any personal information that you may share with us is kept absolutely private. 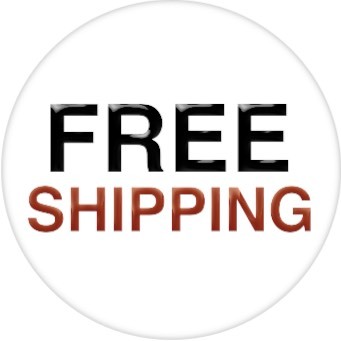 HDTVSupply.com is one of the oldest and most trusted Shinybow resellers as we support all of their products with telephone and email ordering and tech support. Why not buy this Shinybow product	from HDTV Supply today?